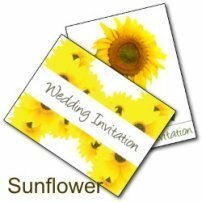 Sunflower wedding invitations are a beautiful way to invite your guests to your marriage celebration. 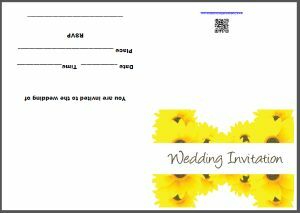 Here are my two favorite sunflower designs in the form of free printable invites. 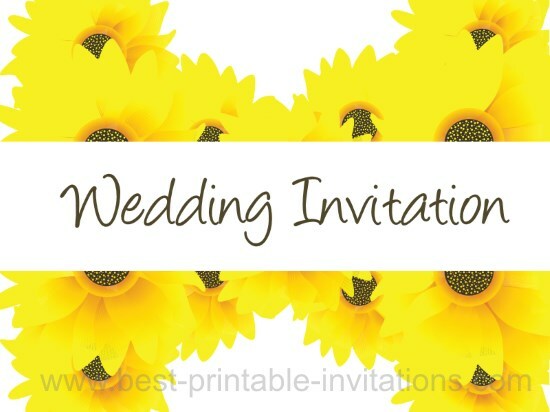 Why use sunflowers on your invites? The sunflower stands for loyalty and longevity which makes it a perfect choice for marriages. The bright yellow color represents happiness too! 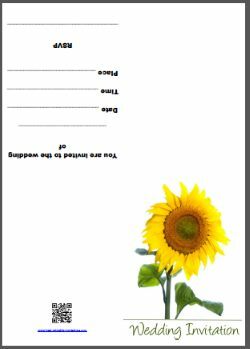 I have two sunflower invitations designed for you. 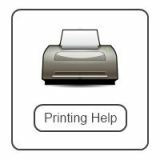 The first is very bright and happy - it represents a very joyful celebration of your union. 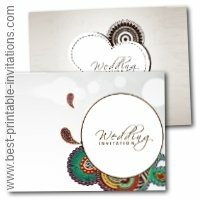 Isn't it cheerful :) This design folds up to make a card with lots of space to include your wedding information. 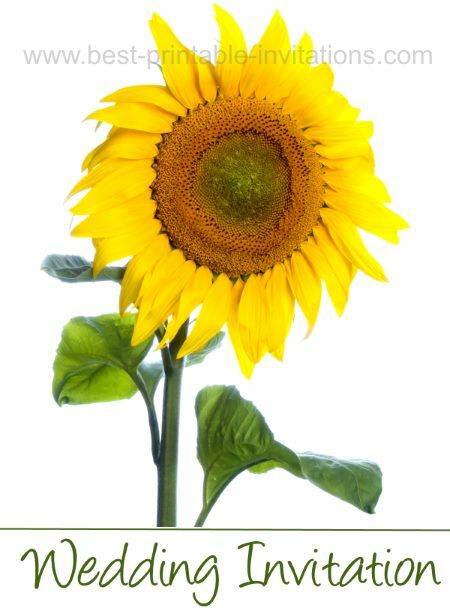 Sunflowers are from the helianthus family and are renowned for turning their heads towards the sun. They make wonderful bouquets in July, August and September. The flowers work well on their own, or as part of a larger display. I have some bouquet and centerpiece ideas on my pinterest board for you. 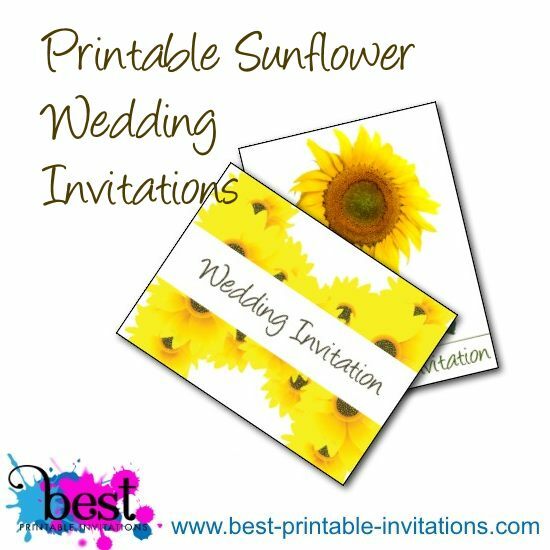 Follow Julie @ Best-Printable-Invitations.com's board Sunflower Weddings on Pinterest. 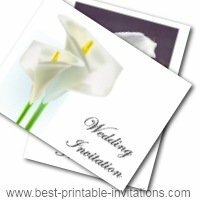 If you want to look at more flower designs, please check out my other wedding invitations.